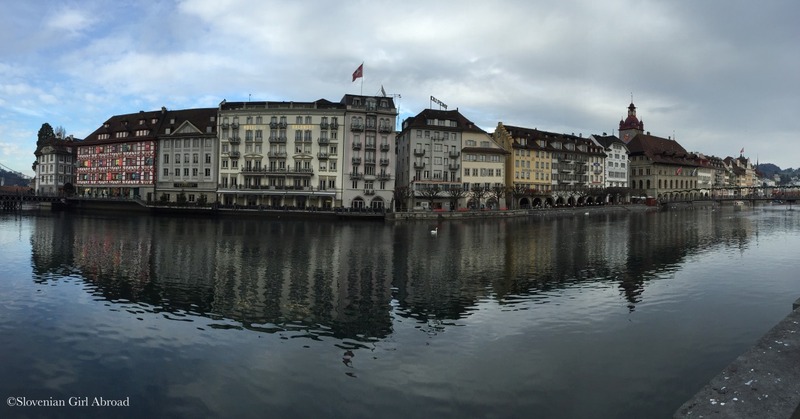 It has been a while since I last virtually took you around Luzern. Way too long! For that reason, I took my camera with me when I went for a walk around the Triebschen neighbourhood few days ago. I snapped some photos of this lovely area I would now like to share with you. 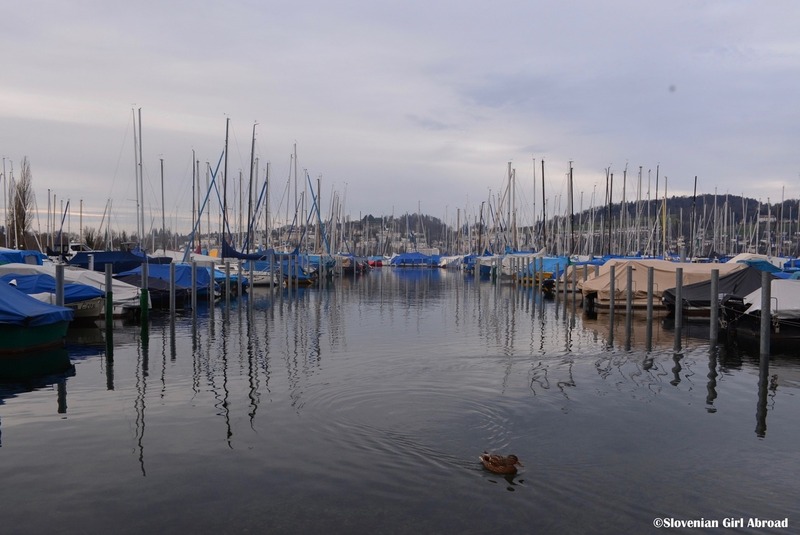 German name for Lake Lucerne is der Vierwaldstättersee, French is Lac des Quatre-Cantons, Italian Lago dei Quattro Cantoni and Rhaeto-Romanic Lai dals Quatter Chantuns – all can be roughly translated as “the lake of the four cantons”. Like every year in the summer, my husband’s parents came to visit us in Lucerne. Because they recently got crazy about hiking, their visit was supposed to be a series of hiking trips around Swiss Alps. Unfortunately due to the rainy weather, we’ve only managed to do one hiking trip. 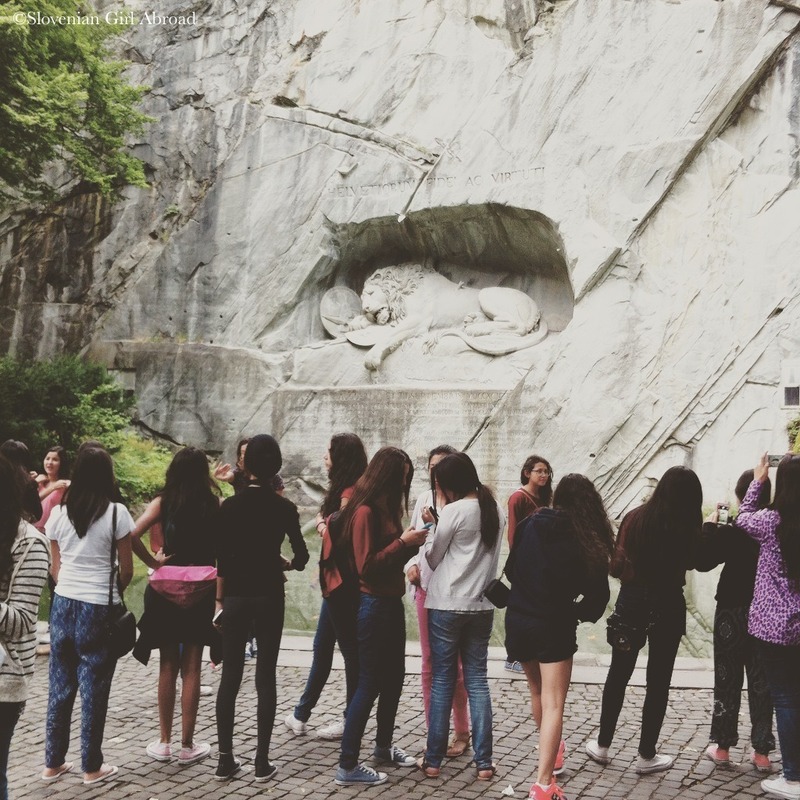 This was the trip to Pilatus, Lucerne’s home mountain. Few weekends ago, my husband and I took advantage of the sunny weather and went cycling. 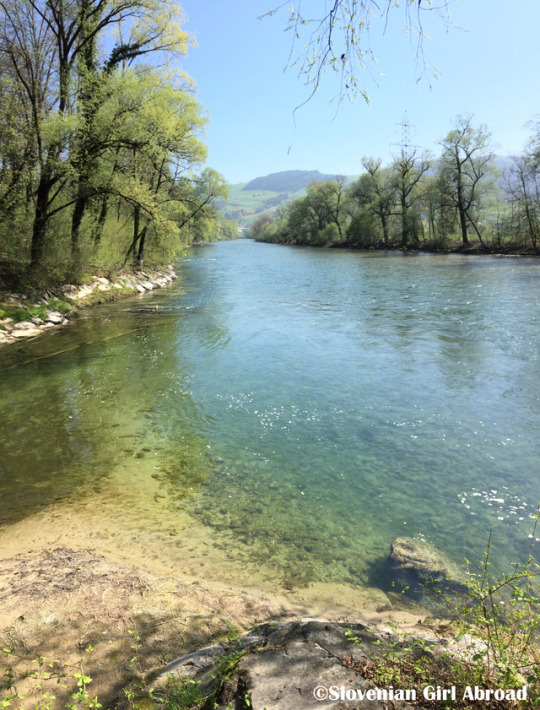 We cycled 30 km long section of the national cycling route number 9 from Luzern to Zug. Despite I live in Luzern for some time now, I still haven’t explored all of its corners. 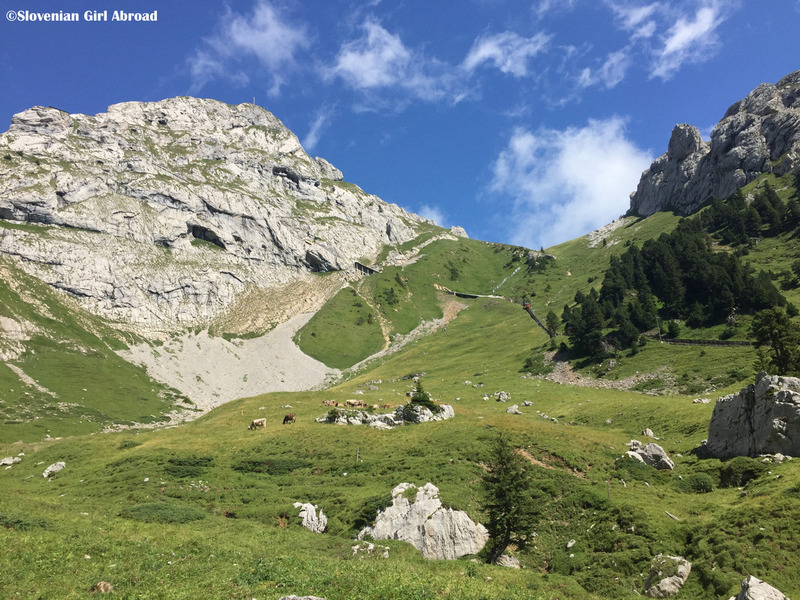 Previous weekend my husband and I went to one of the parts of Luzern we’ve never been to – to Bireggwald, a peaceful forrest in the midst of Luzern with a lovely walking trails and plentiful of stunning panoramic views of the Lake Luzern (Vierwaldstättersee) and Mt. Pilatus. 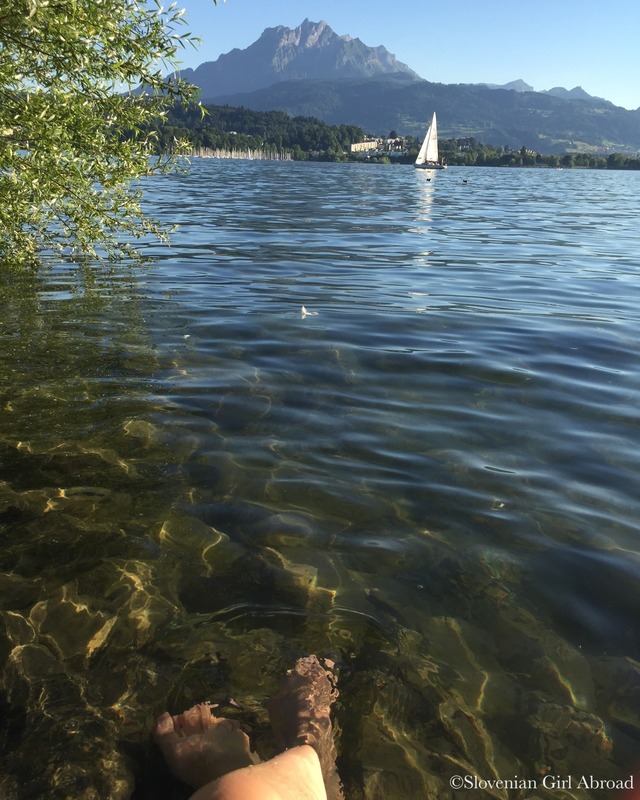 Few days ago, when the sunny weather and summer temperatures finally reached Switzerland, I went for an evening cycle ride around Lucerne. Despite I already walked and cycled those areas many times before, I massively enjoyed the ride. It was great to rediscover the beauty of the place I now call home on such a lovely evening. Hope you’ll enjoy the photos I took during my ride as much as I enjoyed making them. 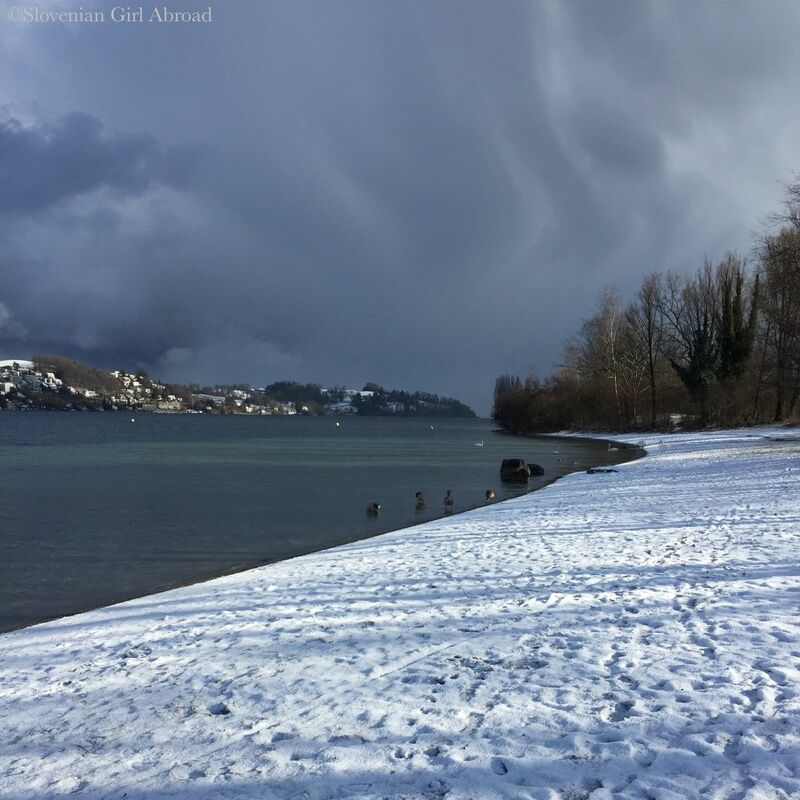 Lake Lucerne or Vierwaldstättersee as it is called in German is the fourth largest lake in Switzerland. A past few weeks had been busy for me and my boyfriend. We had members of our families visiting. First we’ve explored the beauty of Swiss Alps and enjoy at the beaches of Lake Lucerne with my boyfriend’s grandmother and his parents. Soon after they left, my brother came to visit. On the first day of his visit he was tired of a long night train ride from Slovenia, so we just relaxed and enjoyed the gloomy summer day strolling around Luzern.